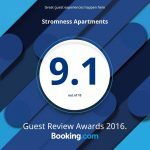 Nestling behind Brinkies Brae you will find Stromness Apartments, three purpose built self catering apartments on the quiet croft of Milldam. 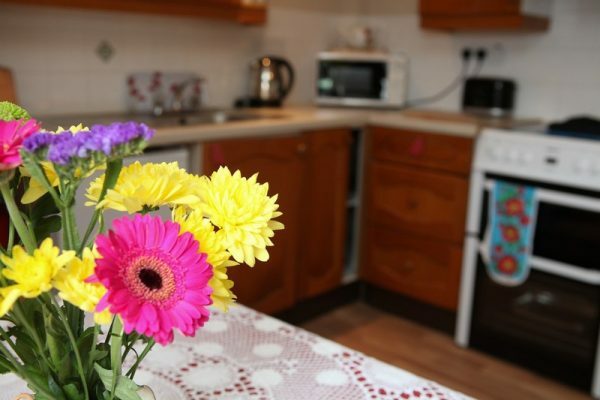 Each of the three apartments – two of which are pet friendly – offers modern and comfortable accommodation in a peaceful rural setting. With unspoilt views over open farmland you can enjoy a relaxed stay in the heart of Stromness Parish, yet with the bustling harbour town of Stromness on your doorstep. 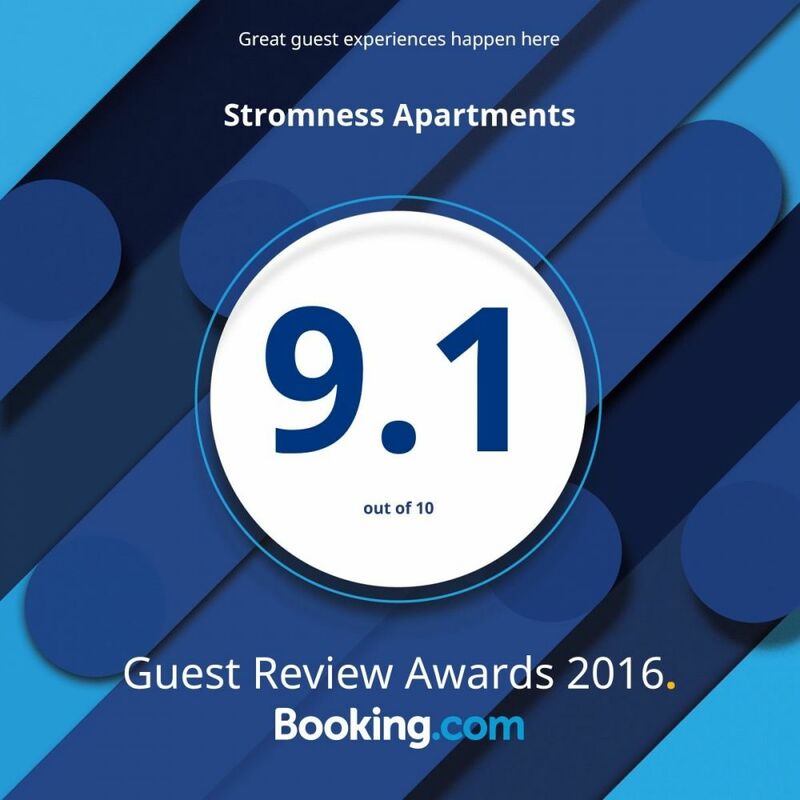 Whether it’s the world renowned Orkney Folk Festival, the award winning Pier Arts Centre attracting internationally acclaimed pieces, or its many restaurants and bars offering the best in Orkney produce, Stromness always has something to charm it guests. A World Heritage Site on Your Doorstep…. Jump in your car and in 5 minutes you find yourself in one of the richest archaeological landscapes in the world, the Heart of Neolithic Orkney World Heritage Site. From the spectacular and iconic Ring of Brodgar, to Maeshowe – the finest Neolithic tomb in Northern Europe, or the Neolithic settlement of Skara Brae – the best preserved group of prehistoric houses in Western Europe, Stromness Apartments puts you on the doorstep of Neolithic Orkney. You can even visit the live dig at The Ness of Brodgar – recently featured on the front cover of National Geographic magazine this 3 hectare site filled with massive stone structures containing unique and spectacular finds is without parallel in Europe. Our secure online booking and payment system allows guests to pay by all major credit and debit cards. 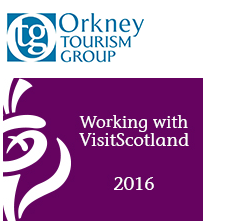 Everything Orkney Has to Offer…. Only 20 minutes away you’ll find Orkney’s main town of Kirkwall, home to Britain’s most northerly cathedral, the beautiful c900 year old St Magnus Cathedral. Kirkwall also boasts numerous shops and cafes, a theatre, sports centre, 3D cinema, as well as 3 large supermarkets. 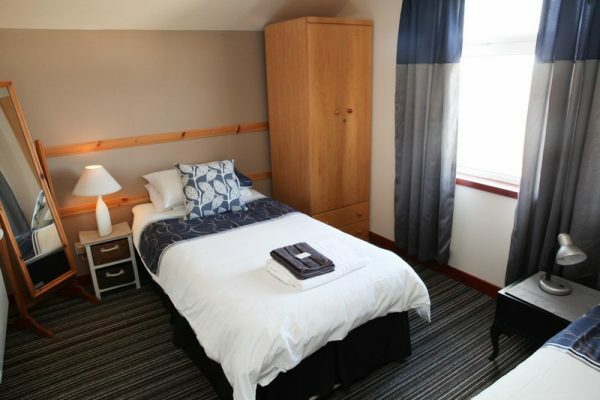 After a day of exploring all of what Orkney has to offer you can relax back in the comfort and privacy of your apartment. You may wish to wind away an evening with a relaxing walk around The Loons (old Norse for ‘marshy area’) – an adjacent flat meadowside walk, or simply enjoy a glass of wine while watching the sun set to the songs of the meadow birds, or even have a barbeque with some of Orkney’s finest produce form our local shops and butchers. You may of course wish to catch up with loved ones or blog your day’s adventures with our complimentary free WiFi. 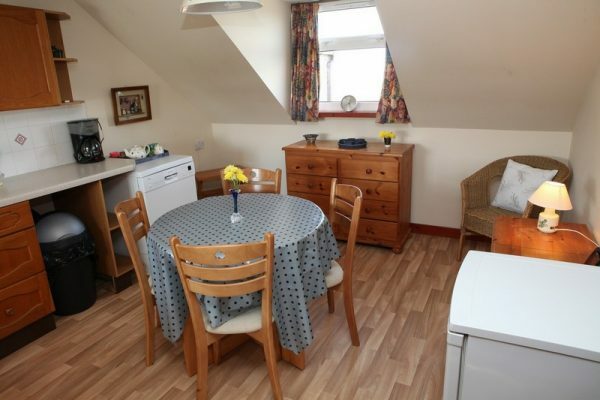 Whatever you seek from Orkney’s rich tapestry of culture, flora and fauna – Stromness Apartments offers you an idyllic setting and perfect location to base your stay.